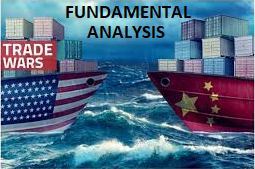 Fundamental analysis is not hearsay or necessarily opinion. 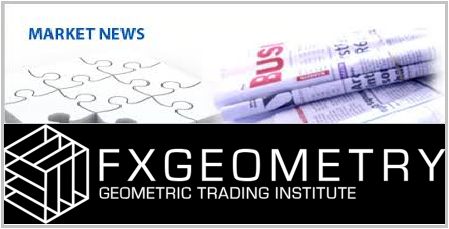 It is information that consists of economic reports and data gathered from governments and institutions around the world, and is based on statistics and actual numbers. 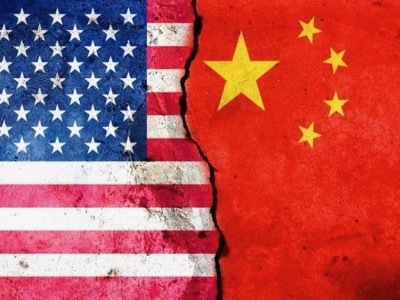 Spotlight on China's US Trade Talks with China's Premier visiting Washington ....shaking USD ? 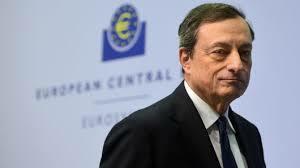 Today's moves revolve around the Euro Zone in relation to Draghi's Interests Rate announcements. Davos meeting is still going on with hot topics debated and seemed to be impacting various markets. 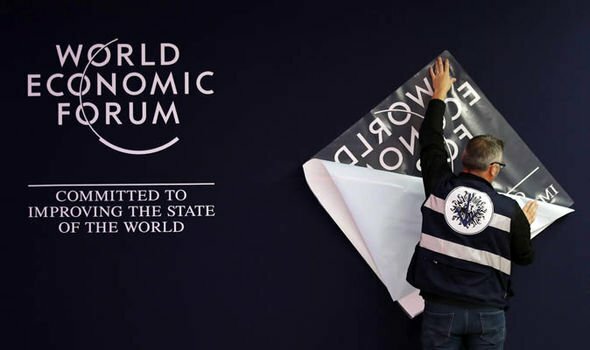 Lots of big talks on hot topics at Davos, will it be moving markets ? 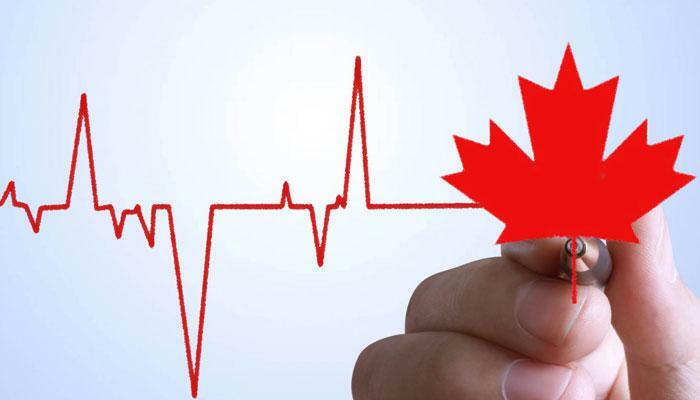 Canada’s inflation on target, CAD skywards? 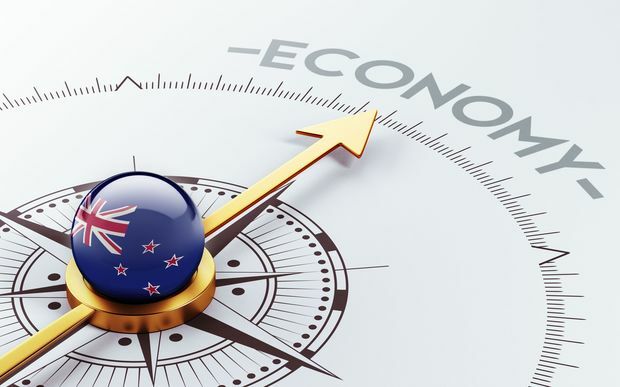 Inflation : New Zealand's End of January Forecast. New Zealand's inflation number will be due out tomorrow, then Australia's which will be next Wednesday. What is behind the game plan of Negative Interests Rates? Why are there No more news about the Chinese hoarding Gold?